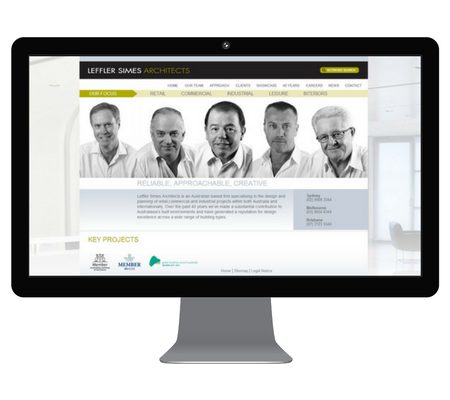 Leffler Simes Architects (LSA) is one of Australia’s leading architectural practices with offices in Sydney, Melbourne and Brisbane. Web content creation and case study writing. Content developed from basic project sheets and photographs supplied by the client.